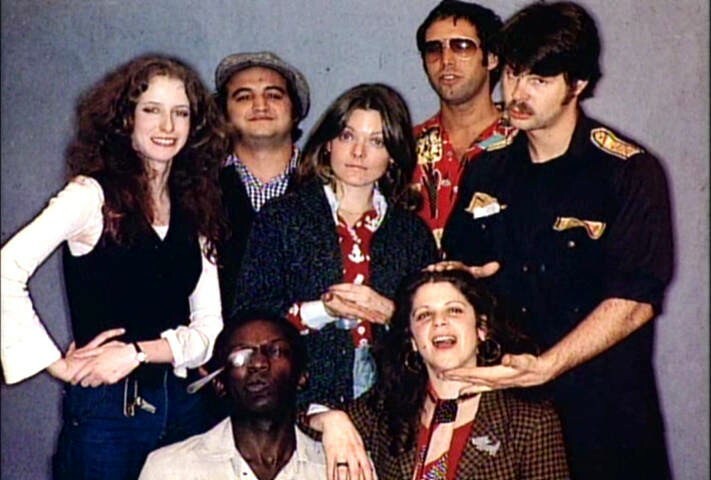 The pop culture event of the moment is NBC’s Saturday Night Live 40th Anniversary Special. It’s hard to believe more than three generations have grown up watching what is essentially a sketch comedy/variety show that has not deviated much in its format since it began in 1975. But that is part of what makes SNL unique. It is the longest running comedy show on television and the three and a half hour live tribute live celebration (Note: Though, as usual, it is tape delayed for the west coast – poor us) will be (Ed. note – And was!) a marathon featuring many of its rotating cast of regulars through the years as well as many of its most famous – and infamous – sketches, hosts and musical acts. 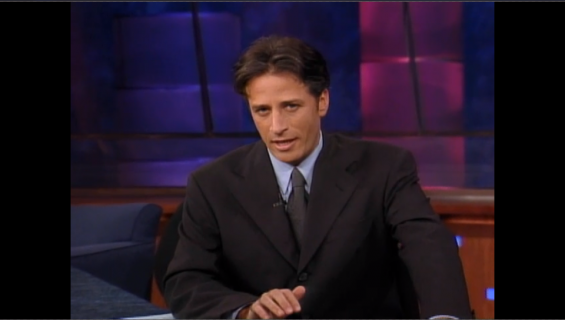 Chair: The first time we met, on a Saturday night 27 years ago, we wound up watching SNL hosted by Sean Penn. This was when he was still married to Madonna and they were making jokes about him punching out paparazzi. Do you think a lot of people tie the show to specific personal memories or is it just a handful of crazies like us? C: Eigth grade? Okay, stop right there. And your parents let you watch it? ST: My parents let us watch anything we wanted. And at that time, I’m not sure they knew much about it anyway. I watched it with my two older brothers and I remember laughing at John Belushi and Gilda Radner – and I remember Chevy Chase falling down. That was funny. And imitating Gerald Ford even though he didn’t look like him. C: I was in college when it first started and I remember at that time we all thought of it as a younger person’s show – our show. Even though the people in it were a little older than me it felt like a place where you could see your contemporaries. It’s changed a little over the years but do you think there’s something to that, especially for young people, and maybe that’s why they get hooked on it and stay with it because they relate to a lot of the cast members? ST: I think it depends on the era because sometimes there were younger cast members on the show like Adam Sandler or Eddie Murphy, who was one of the youngest cast members, even a little younger than Pete Davidson is now. But then there were also casts where people were in their thirties and forties, and more established like Billy Crystal and Martin Short and Michael McKean in the 80s. But in most ways it always was and is a contemporary show. I mean that certainly has always been the challenge – how do you appeal to both audiences. Both a younger audience and to as many other people as possible. C: One way is to hook a younger audience and keep them as they get older. 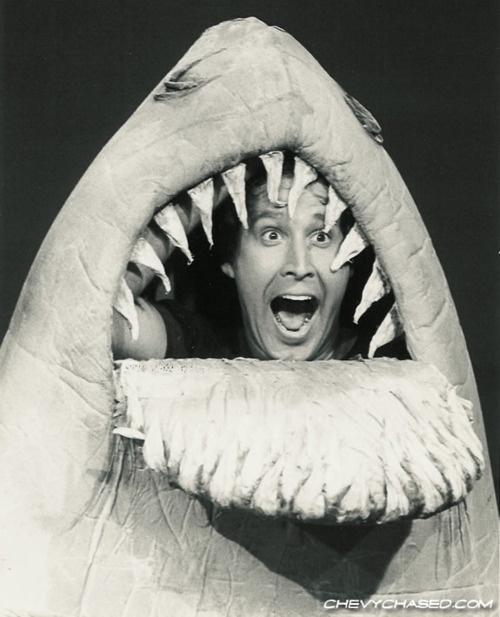 I guess I fit in that paradigm given that I went to a dress rehearsal of the show at the end of the first season when Lily Tomlin hosted and Chevy Chase pretended to be the Jaws shark delivering a Candy-gram. ST: Wow, you are old. ST: But I’m also old now and I still watch the show too. I think another way they attract younger viewers is with the musical guest. Now because I’m old there are musical guests that I’ve never heard of but what they’re hoping is that people will be tuning in for them, young people particularly. C: I couldn’t imagine my parents or people in their fifties or sixties watching the musical acts or comedy we were watching back then. ST: Well, at the beginning it WAS a show for baby boomers. The idea was definitely appealing to that specific demographic of people and I think with the musical guests, this was before MTV and there were a lot of musical acts they had on that you just didn’t see on television very much. There were more mainstream people like Paul Simon but also performers like Gil Scot-Heron, Loudon Wainwright III and Esther Phillips. 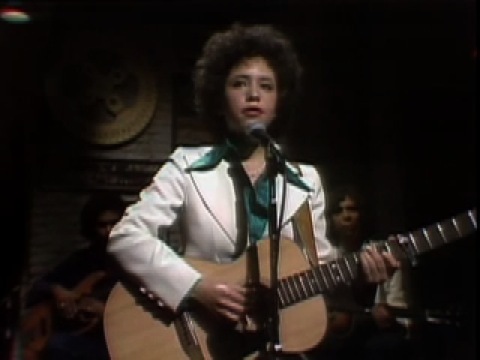 Even Janis Ian, though she had a hit record, you didn’t necessarily see someone like her on TV. C: That’s true. She was the Iggy Azalea of her day if you took away Janis’ songwriting ability and sensitivity and added, well, I’m not sure. Care to chime in? ST: You’re on your own there. C: There ARE so many outlets to see everyone now so it’s not quite the same. Even with comedy and political satire. Stuff like The Daily Show and The Colbert Report in some ways did supplant SNL among younger audiences. Though not entirely. ST: A part of it has to do with viewing habits. Those are daily shows broadcast every day (Note: That’s why they’re daily shows) and they peaked when DVRs came into popularity. Also, they’re attached to a network like Comedy Central – it was branded to that generation. SNL is considered to be an older generation in terms of branding because it’s on NBC. But still, it has younger audience appeal. Comedy Central is more something they tune into automatically when they come home. They also tend to think of Jon Stewart as a voice of their generation. C: Even though he’s in his early fifties. ST: It’s more about the idea that he is on Comedy Central. Which is their channel. Plus, he’s been doing the show for a lot of years. He was in his thirties when he started. ST: And some soap operas. Well, it’s the longest running comedy on television but when you say that you can’t think of it as being like a sitcom. In this way, what the show was always able to do was kind of reinvent itself – become an updated version of itself – and it usually did that because of the talent and because of the writers. Also, just the format of the sketch-variety show kind of lends itself to it. It would not have worked if all the people who were the original Not Ready For Prime Time Players stayed on the show. It just couldn’t. C: Which is not to say the ratings were always high or that every season worked. ST: Yeah, they had trouble throughout most of the 1980s. It wasn’t until Lorne Michaels came back that it started to become more popular again. But when he first came back they were struggling and they put in very young cast members like Robert Downey, Jr. and Anthony Michael Hall and it didn’t really work. They tried Billy Crystal and the others earlier and went with experience and it improved but he was only really on for a year. Probably because it was far too much work for him. C: And for very little money. Why continue on the show when it opens up so many other opportunities for you? That is certainly the case now when so many cast members leave and become movie stars. ST: Though not everyone does. It really depends. C: Yes, it’s tricky and unpredictable. You had people like Chevy Chase, John Belushi and Dan Aykroyd and Bill Murray and then Eddie Murphy and Adam Sandler. Followed by Will Ferrell and now, in some sense, Kristen Wiig. ST: And Jane Curtin became a big television star as well as Amy Poehler and Tina Fey. Also recently, they have also starred in movies. But then there were a whole tier of people who might not have become major movie stars – like David Spade and Chris Farley, or Joe Piscopo and Dana Carvey – who did star in some films. Billy Crystal was a movie star. Christopher Guest went on to direct all of his movies. 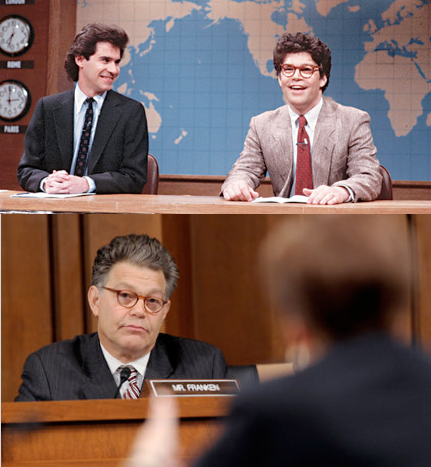 And let’s not leave out Senator Al Franken. C: A political star. I still can’t get over that. Though I’m not unhappy about it. ST: He will be relieved. C: I hope so. I can be dangerously scathing. Which brings me to how people enjoy loving or hating SNL. It really seems to be all over the place depending on who you speak to, though mostly I think the reaction is pretty positive, not to mention nostalgic since most of us tend to remember the sketches and characters and performers we did like so fondly. ST: Well, everybody loves to say, ‘oh, the show was so much better back in the day,’ but back in the early years people were a little bit more forgiving because it was a newer show. Also, there were always a lot of things that didn’t work, often on every show, I saw that doing research for the book. You tend to block those out, though. But the sketches that do work – those are the ones that live on and that’s kind of what we remember the most. And there are a lot of those. C: Are some eras just funnier than others? C: You never felt she had to change much of the real Pailn dialogue. ST: She didn’t! The sketch where Amy Poehler played Katie Couric interviewing her is almost verbatim! But I mean, the Bill and Hillary Clinton years – Bill Clinton was a great person to impersonate. And Will Ferrell doing Bush lends itself to comedy. It also depends on what’s going on in the world. Barack Obama can be parodied but he’s not like Bill Clinton who is bigger than life. C: What is one of your favorite political sketches? C: And Nancy Reagan’s is grasping on to the furniture for dear life in an attempt not to leave and you see security dragging her out. It felt so real! But I have to admit I found it hard to laugh at some of the Dubya sketches with Will Ferrell saying strategery. Even though it was really funny it was hard to laugh because of how true and sad the whole thing was. ST: You’re really bringing down the room. C: You’re right. Clearly, if I were a sketch I’d be cut. One of my absolute favorite sketches, I have to admit was the first Debbie Downer where Rachel Dratch starts breaking up in close-up. I still makes me scream. ST: Part of the reason that one was so memorable is that there really isn’t a sketch where everyone is breaking up. In that one, everybody is losing it. I think six or seven people. C: What are some of the memorable ones for you? 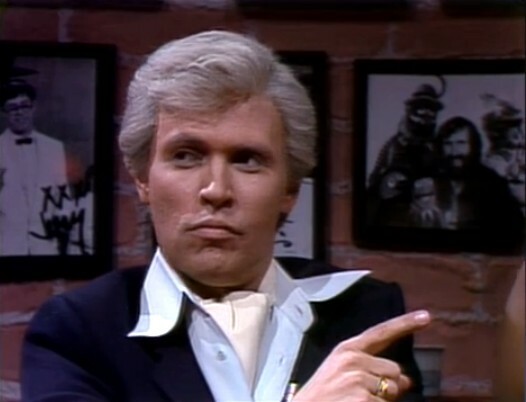 ST: Well, probably the best and most famous was the Chevy Chase-Richard Pryor sketch that was about racism. It was written by Richard Pryor’s writer Paul Mooney because they felt that Pryor’s humor was not going to represented on the show. C: That is one of mine too. It’s less funny than wonderfully true and real satire. I also LOVE Dan Aykroyd playing Julia Child cutting her finger while preparing a chicken and bleeding to death onscreen. ST: If we’re going to go there I have to mention The Claudine Longet Invitational Ski Tournament where people competing get shot by her while skiing down the slope. C: I remember they had to apologize for that one. And for those who don’t know about it, they can look it up. ST: I also loved The Sweeney Sisters. C: Oh My God, Clang, clang, clang went the Trolley. Now you have me thinking of Delicious Dish and Shweaty Balls. Not to mention Maya Rudolph doing Donatella Versace – GET OUT!!!!!!!! Your favorite all time performer – the most unfair question? 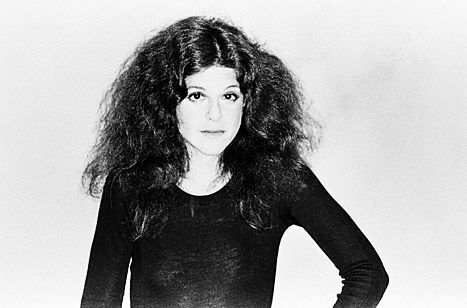 ST: Hmmm, I guess it would be Gilda Radner. C: No fair, she was mine! ST: The characters she did – Roseanne Rosannadanna and Emily Litella, as well as the Judy Miller Show. They were just very real. And we should also say she had people like Alan Zweibel and Marilyn Suzanne Miller writing specifically for her – that’s why she got so many characters on. C: I loved Lisa Loopner – the nerdy girl – and her best friend Todd, who Bill Murray played. Especially when he gave her “noogies” and she couldn’t stop giggling. I think I probably related. ST: That was not one of the lines I was given. C: Best host? I know this one is also unfair. ST: Hmmm. I would say Steve Martin. His type of comedy seems to best fit the show because it tends to be in smaller bits. 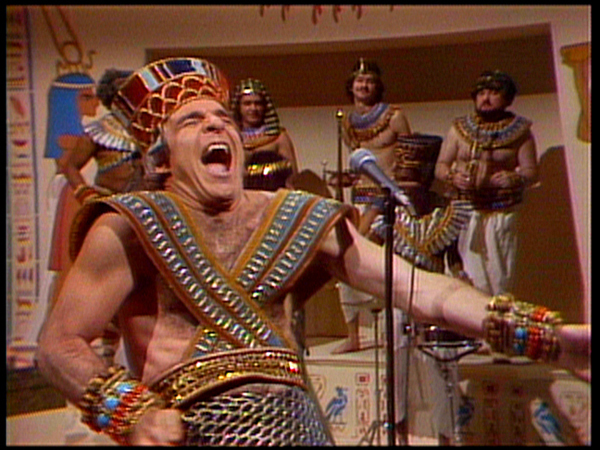 C: Or when he did stuff like the King Tut song, which actually became a hit on the radio. It was sort of like the precursor to viral videos like Lazy Sunday. For me the best host in recent years is probably Justin Timberlake. ST: He’s sort of the perfect person because aside from being musical we had no idea that he was truly funny. It was unexpected and he was game for anything. Lorne Michaels has said some of his favorite hosts were sports guys because they’re fearless. They’re used to giving their all and don’t care how they look. I mean, who thought Peyton Manning would be funny? C: Or Charles Barkley. Favorite character? Mine is Stefon. I can’t help it. ST: Part of the reason Stefon was so good– aside from how great Bill Hader was doing him – was that it was extremely well-written. The amount of items and dialogue John Mulaney, who wrote the sketches, would come up with allowed Bill Hader to not only be great but break up because they’d add one or two things to the list when he’d be doing the show live that he didn’t know about. C: There’s something about people breaking character in the right way that never fails. So who are some of your faves, other than Stefon? ST: I’d have to say – The Sweeney Sisters and Roseanne Rosannadanna. 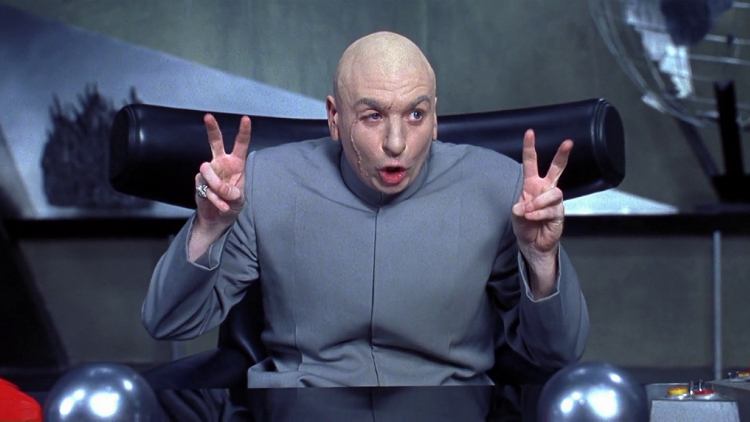 I also thought in terms of characters, Mike Meyers did some of the most incredible work. C: Rather than discuss them perhaps we should end with them. Since apparently his Dr. 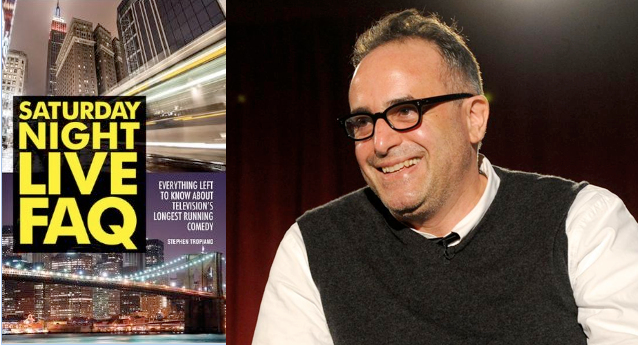 Evil is partly based on Lorne Michaels – who started SNL to begin with. ST: Mike Meyers has said that isn’t true. That just vocally it only sounds like him because they are both Canadian. But it is his favorite character. C: Well, I’ve learned something new. You are a fountain of information. ST: Are you being snide? C: Me? Certainly not. I am not an SNL character. Yet.